Grandpa Spiehs is tall, and Grandma Spiehs is pretty tall for a girl. There are some tall people in Grandma Apel's side as well. Needless to say I'm pretty sure our boys have gotten the tall gene. Mica's only 9, and he wears size 12 shirts, and 10 pants. He's always been longer in the torso. He gets that from me, and I get that from my Dad. It sucked when he was itty bitty because I couldn't get very many 1 piece outfits, or sets. I always wished they'd carry all the cute sets separately, and at the same price. You know because the world should revolve around me, and my family. Just kidding. Isaak's only 6, and he wears size 7. He's more proportionate than Mica is. That boy has hips though. When Mica's pants get handed down to Isaak I have to make the pants bigger for him. Thank goodness for adjustable waists. When I was a kid they didn't have those. My boys are so skinny, their pants would be falling down if they didn't have the adjustable waist to make their pants a little more snug. Even though Isaak has hips, he's still skinny everywhere else. I'm sad to say, but this is the last year Mica will be able to fit into Gymboree clothing. They only carry up to size 10 in their stores, and some things come in size 12 online. If you go to the store, and order right there, they will order the size you need, and ship it to your house for free. All summer I wasn't in love with anything I saw in their store for older kids. 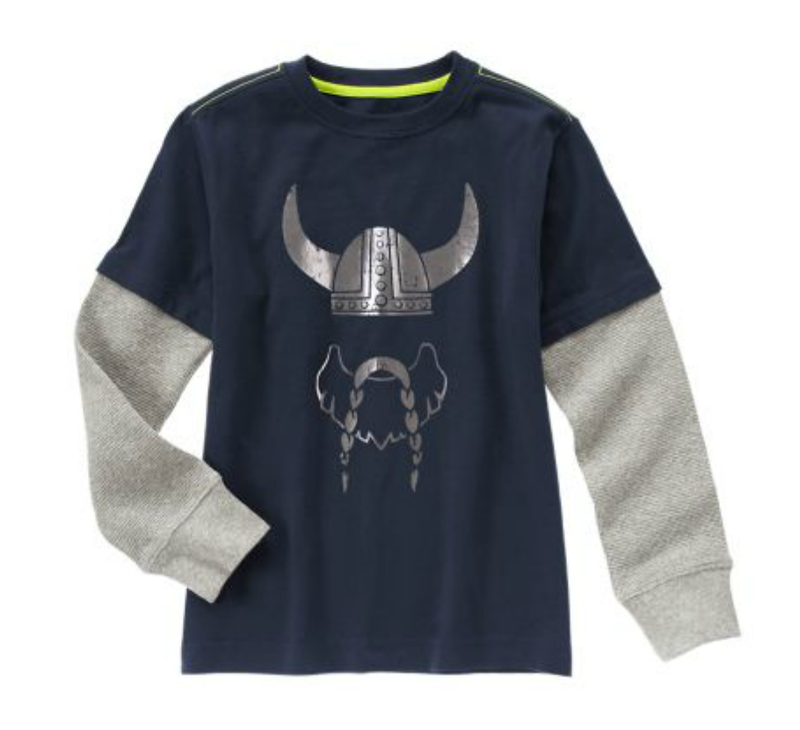 Then I saw a line I knew the boys would like: Vikings. I went to the store, and bought 2 shirts, 2 hats, and socks (because they always need socks) for Christmas presents. Everything was 20% off, plus I had a 20% off coupon. Grandma Spiehs bought them off me to give to the boys. She was just as excited about my find. 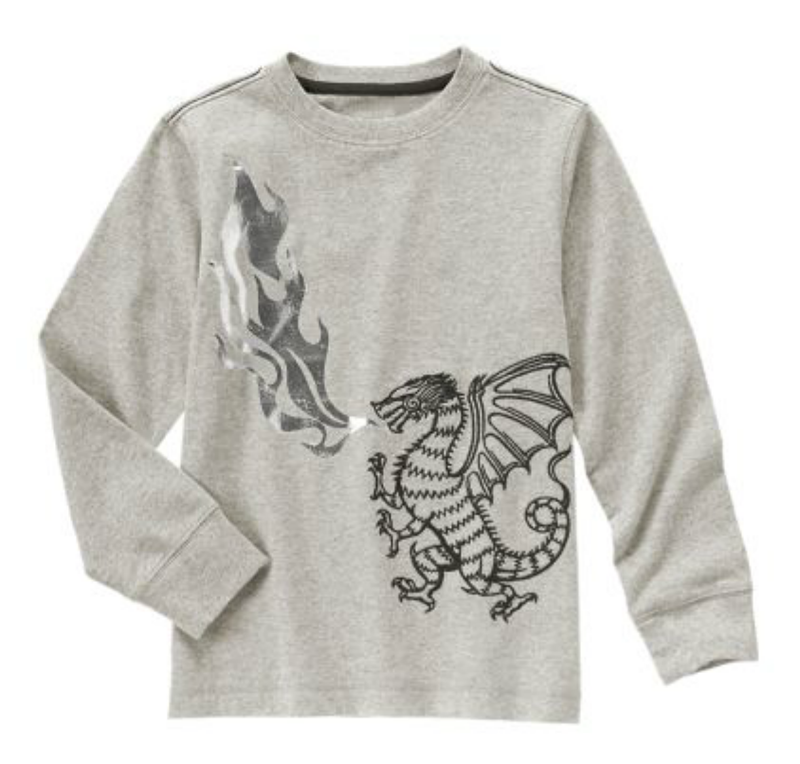 All images belong to Gymboree, and you can find them here. This folks will be for Mica. It's perfect for a little boy that still loves to play dress up. He's an actor by nature. This is great because Isaak loves to be just like Mica. I don't like them matching 100%. I had to get matching hats. They have stocking caps with dragons on them. I like these caps so much more! This is not a sponsored post. Have you started your holiday shopping yet? I haven't started even thinking about the Holidays yet. I want to wait until we get back from Montana. My oldest is 10 in in size 10/12 shirts, but my little one is still such a peanut. He is 7 and some of his clothes are still 4T!! Those hats are a riot! My dad was 6'2 and I think Mariah is going to be a tall one like him. She is already sneaking past me in height. Makes punishments worthless anymore lol. Thank God for adjustable waists. If they don't have them for Allison, we don't buy the pants. All of those are cute. 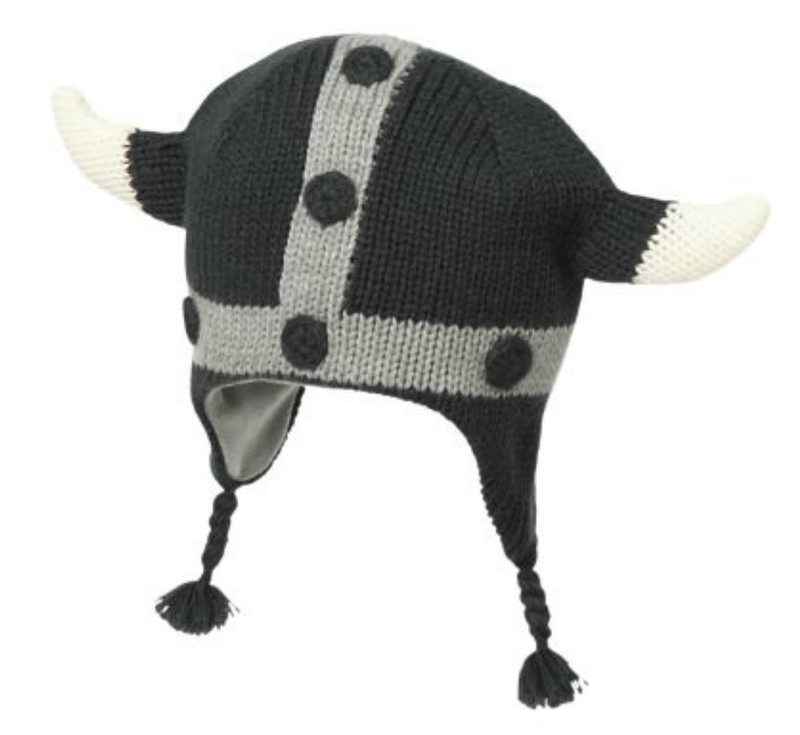 I love the viking hat! I am long in the torso too, and you're right it does make it hard to wear one-piece outfits.